Image courtesy of Lancia E. Smith – www.lanciaesmith.com. In ‘The Grace of Rain’ Kirk Manton has given us a treasure trove of thoughtful, playful, open poems. Poems that will reward repeated reading and perhaps help us see the grace, not only of rain, but of so much else we take for granted. Kirk has the knack again and again of taking something apparently ordinary and every day; the fall of rain, a car rusting in a field, an ageing maintenance man looking after an ice rink, the skaters on the rink itself, and making these things the ‘local habitation’ the ‘name’ or symbol, for our states of mind, our devotions, our intentions. Readers of this book will not only be able to return to these images and find a little more packed into them each time, but also they will find that reading poetry like this helps them to train their own vision. Seeing how Kirk has observed the world around him and found that every image and picture, held up to the right light, can speak of God, or of our need for God, can help his readers to see things in a new way themselves, help them to see everywhere in their own lives these sudden emblems of grace. There are short poems here that transfigure everyday objects and there are longer poems that take us on a journey, a journey back through our own history, back through the bible or out into a new appreciation of the beauty and power of God’s creation. There are poems that reveal the brief grace in little things and poems that remind us of the awesome, indeed Angelic powers behind all the appearances of nature. Though there is much more here than just pious sentiment, Kirk doesn’t duck the big issues, or the controversial ones in this poetry. There is plenty to challenge the reader who is struggling with temptation, to provoke the reader who has become blasé or over-confident, and to rouse in every reader that sense of child-like awe and wonder which we so often lose as adults but which poetry can help to restore. Kirk has also provided his readers, in the ‘Behind’ and ‘Between’ sections that follow the poems, a helpful resource for deepening the way they read and for making the transition between poetry and prayer. I would commend this book not only for personal use but also as a resource for small church groups or circles of friends who could read, discuss, and pray through it together. I hope you enjoy reading these poems as much as I did. 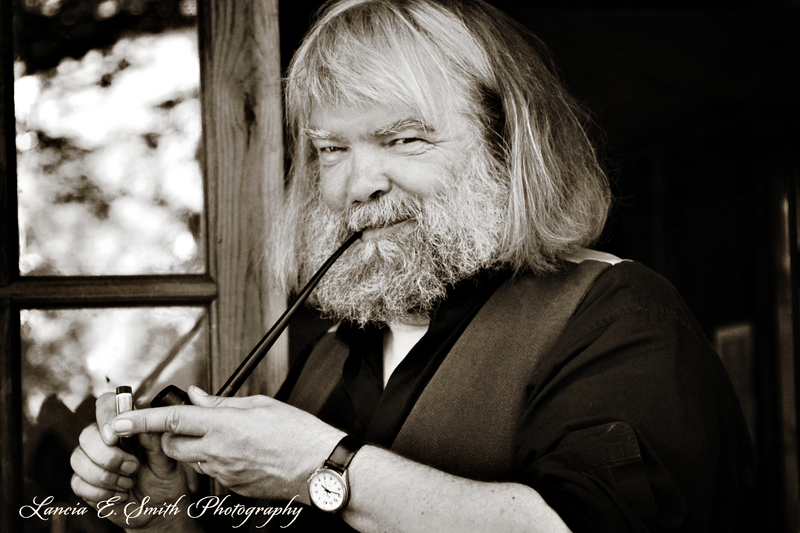 Poet, priest, and songwriter Malcolm Guite is Chaplain of Girton College, Cambridge and teaches at the Faculty of Divinity at the University of Cambridge. He lectures widely in England and North America on theology and literature.